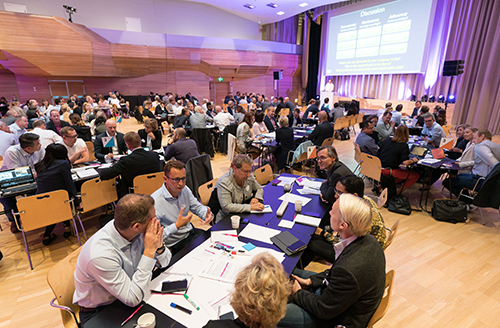 Aalto Executive Summit brings together around 150 participants from different locations. The Summit is about studying with world-class faculty, developing your personal leadership potential, and meeting business leaders. 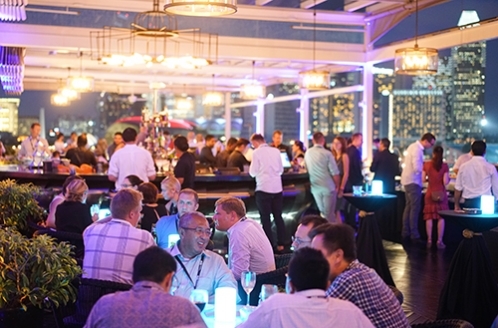 During the Summit you have a chance to network with an international group of participants and the program includes social elements and evening get-togethers. 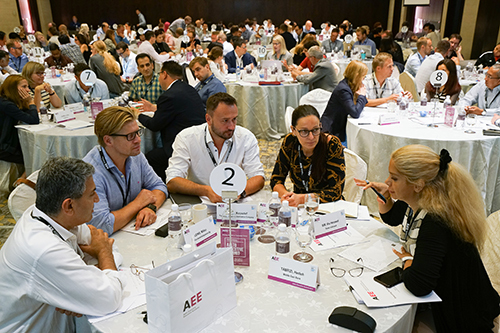 The Summit location alternates between Helsinki and Singapore and the event has been organized since 2008.
selected participants from our international partner universities: ESADE (Spain), GU School of Executive Education (Sweden), and Graduate School of Management, St. Petersburg University (Russia). 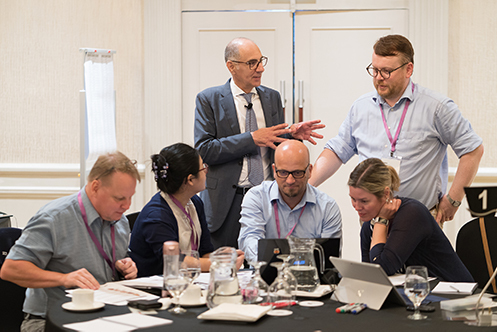 The academic content of the Summit is built around current issues, with the most recent edition in Helsinki in August 2018 under the topic Visionary Leadership in the Age of Digital. 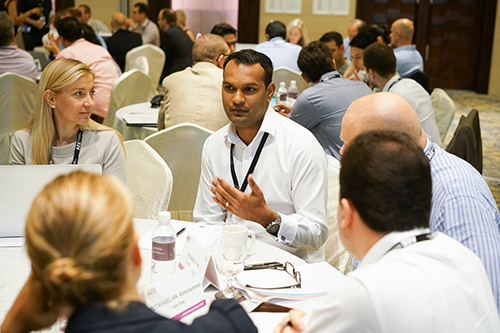 For more information on the Aalto Executive Summit, please contact your local program staff.